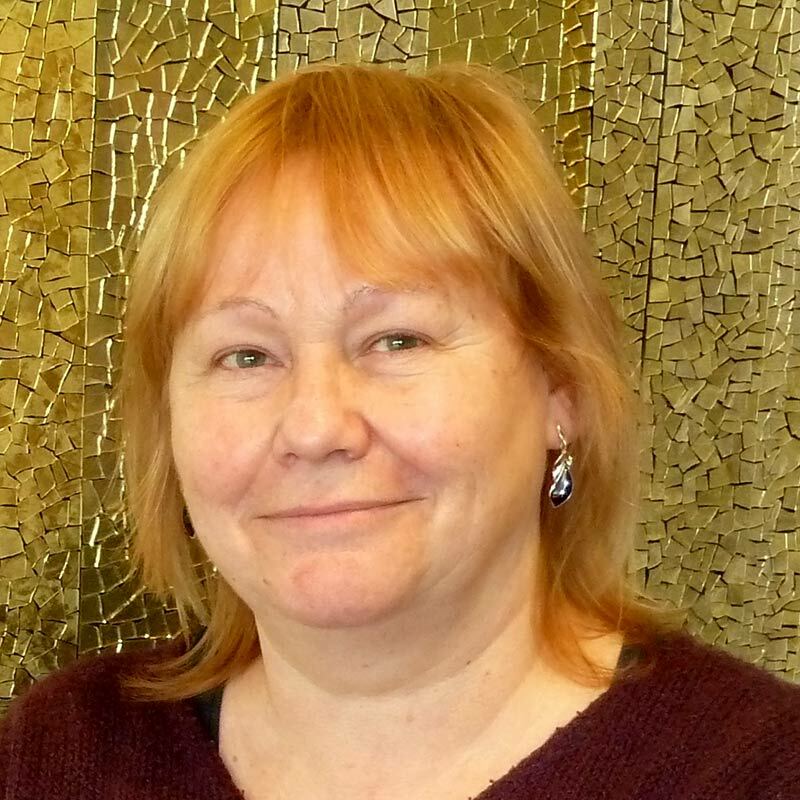 Kath is an associate research fellow in public involvement with a National Institute for Health Research funded collaboration between the NHS and the universities of Exeter and Plymouth, PenCLAHRC. She is an unlikely academic, having left school at 16 without qualifications and becoming a single parent of a of a chronically ill child in her early twenties. While negotiating the support and care her child needed, she frequently found it difficult to get service providers and healthcare professionals take seriously her voice, and that of her child. While she became skilled at negotiating the gaps between health and social care provision, she witnessed many families with similar problems who were struggling. That is why, when her caring role ended, Kath returned to education to find a way to use what she had learned. She completed an access course and, after sitting an entrance exam, went on to study social and political sciences at Lucy Cavendish College Cambridge. After graduating she worked with community and voluntary organisations on initiatives to develop citizen engagement and community empowerment. After volunteering as a lay reviewer for the National Institute for Health Research, she joined the PenCLAHRC public and patient involvement group (PenPIG), promoting patient and public involvement throughout health research. This afforded her the opportunity to complete a PhD study of public and patient involvement. As part of that study and her ongoing work Kath turns concepts from sociology and evidence based medicine into games, translating them into everyday language and making them more fun. As a University of Exeter Catalyst engagement champion she works with colleagues from other academic colleges and with community groups to share the lessons learned and the tools developed in health research. Kath is passionate about making sure that service users and members of the public are supported to access research evidence, and that research is done to address the questions that matter to them.